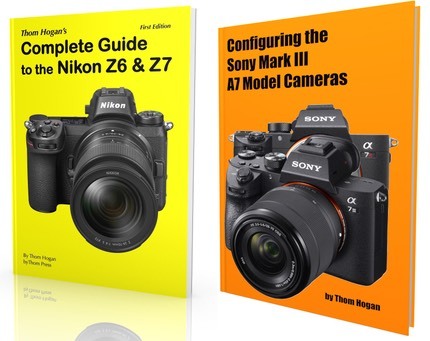 Sony A7II — Version 1.10 makes several changes to the 5-axis image stabilization feature of the camera to improve performance. Zeiss Touit Lenses — Version 02 is available for the 50mm f/2.8 lens to correct several problems that occurred with focus and flash use. Version 02 is also available for the 12mm f/2.8 and 32mm f/1.8 lenses that support the phase detection and hybrid autofocus of the latest Sony cameras. Meanwhile, Samsung pre-announced a massive firmware update for the recently released NX1 camera and demonstrated it at CES, with a ton of video, UI, WiFi, and other improvements. One interesting side note is that a Windows-only SDK will be available for developers wanting to provide remote access and control of the camera.